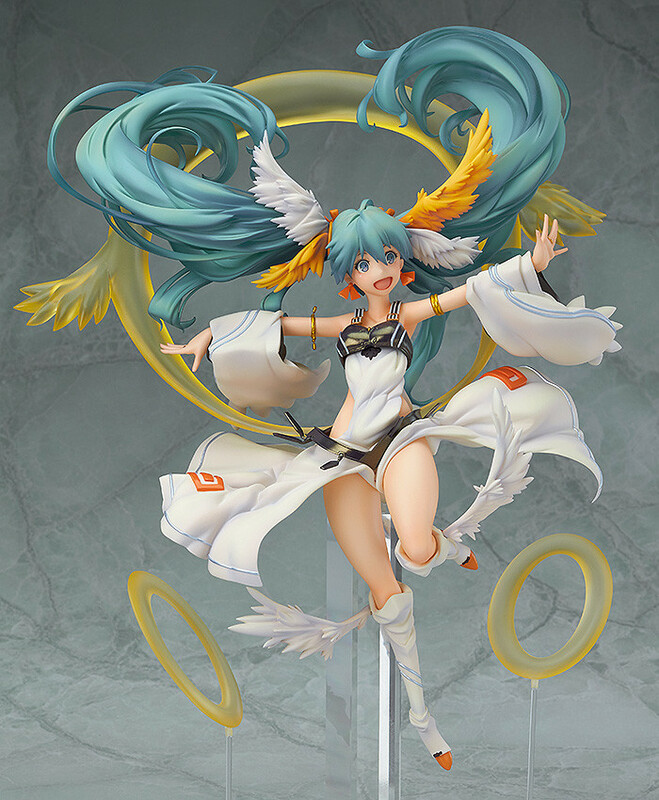 From 'selector infected WIXOSS', the anime based on the popular trading card game 'WIXOSS' comes a full-scale figure of the level 4 LRIG, Sun Priestess Tamayorihime. 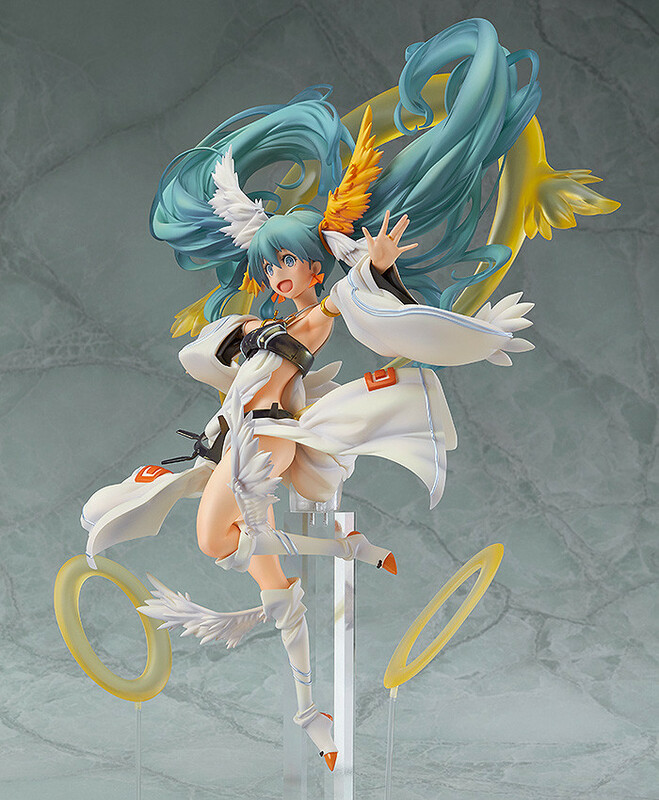 Tamayorihime's cute, innocent and playful appearance has been faithfully recreated in figure form. 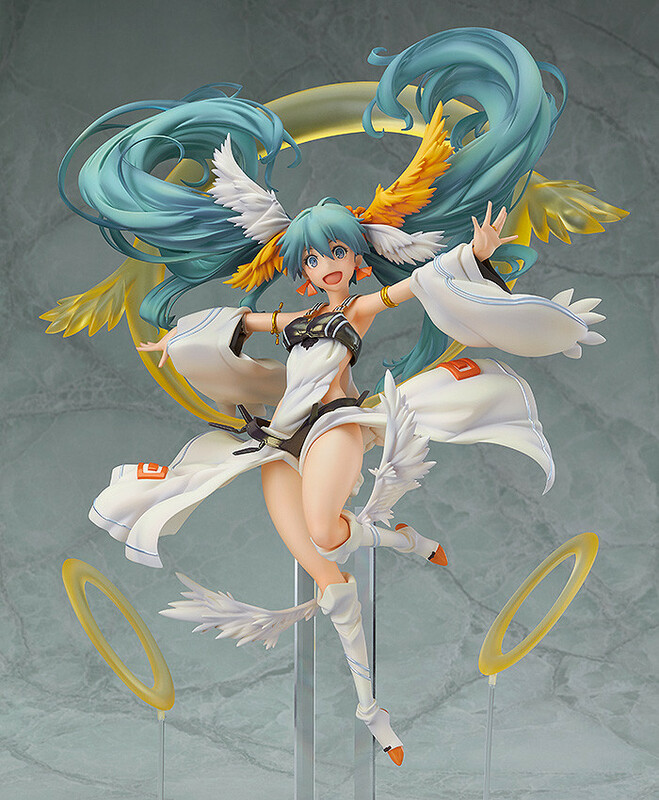 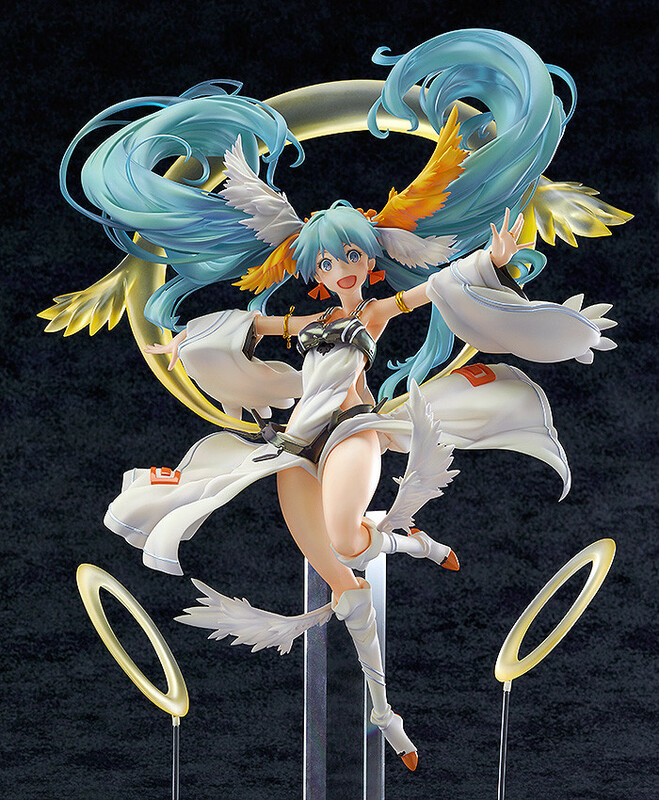 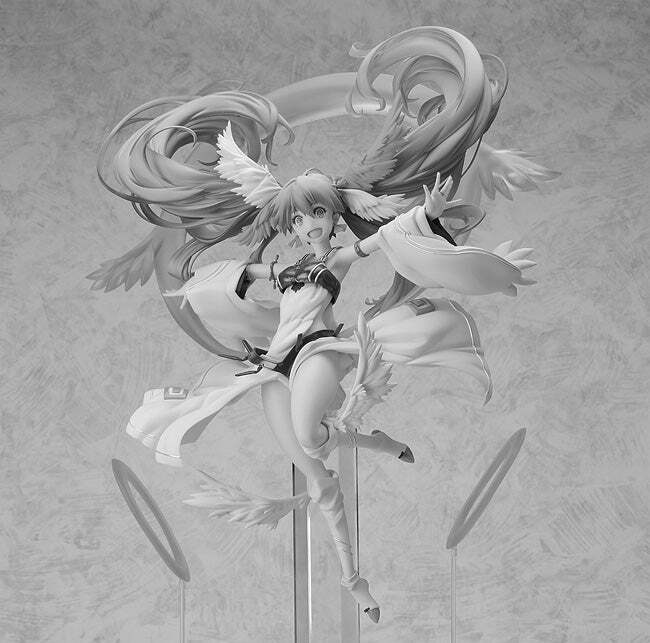 The floating appearance from the card along with the halos positioned around her have also been carefully preserved, creating a figure that looks as if she has jumped right out of the card to join your collection! 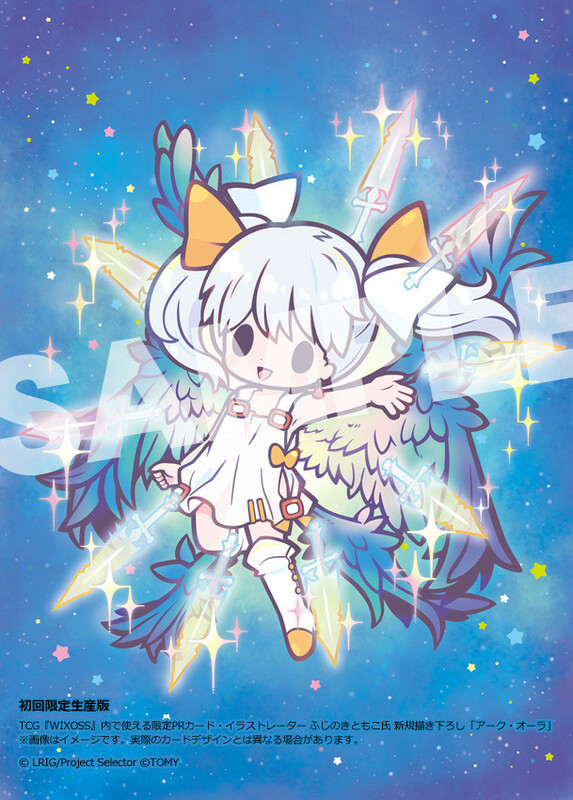 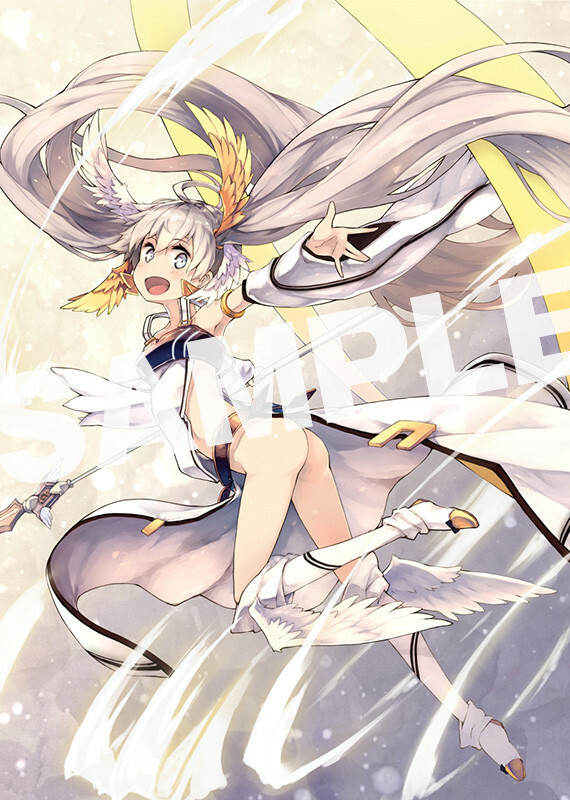 Two limited edition cards that can be used in the WIXOSS card game are also included. 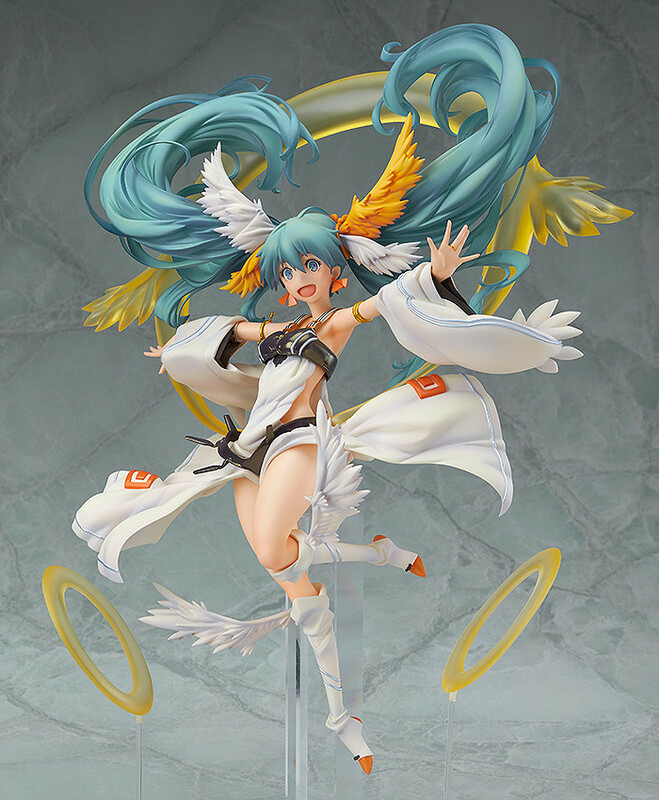 · 1x Sun Priestess Tamayorihime illustrated by keypot. 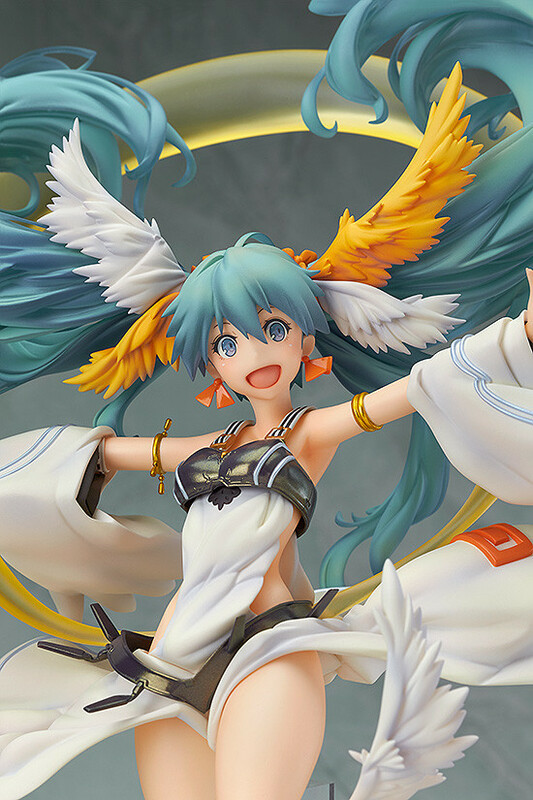 Preorders will be open from 24th July 2015 (Fri) from 12:00JST until 16th September 2015 (Wed) at 21:00JST.